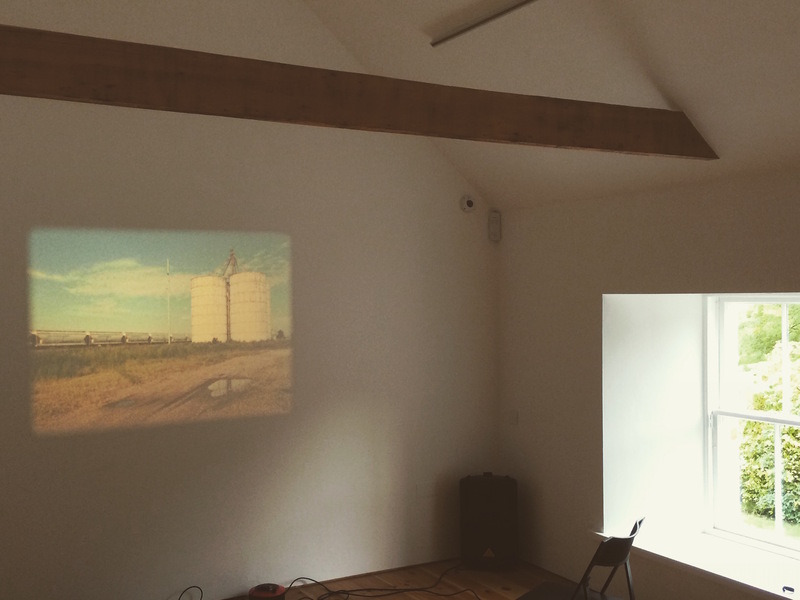 Both films will be screened in our upstairs space on 16mm format. You can book a seat directly via info@campleline.org.uk. We take cash payments on the door. The films will be followed by a response from D&G-based filmmaker and sound artist Mark Lyken. Mark will talk about RR in the context of James Benning’s film work, and about how it relates to his own practice. In association with Robert Burns Centre Film Theatre, and with thanks to Arsenal in Berlin and Light Cone in Paris for supplying the prints. This is a rare opportunity to see the work of California-based filmmaker James Benning, acclaimed for his 16mm durational films. Benning’s work is rarely presented in the UK and RR - the last film he shot on 16mm - will be shown on its original format. RR bears all the hallmarks of Benning’s approach to filmmaking: static shots, long takes and a profound understanding of the nature of duration and time. How these factors are experienced in landscape and in film are here explored through a compelling medium: the American railroad, and in particular the passage of the freight train through American continent. This film is the product of two years of filming by Benning and for which he assembled footage of trains throughout the U.S., depicting their movement through the frame of a static camera in a variety of surroundings. In one of the longest takes, a freight train takes a good eleven minutes until it leaves the picture. We are delighted to screen an early short film made by Stan Brakhage in 1955 when he was just 22 years old, and commissioned by artist Joseph Cornell to document New York City’s Third Avenue elevated train before it was destroyed.